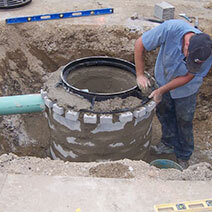 Taking part in preventive maintenance makes sense when you consider that cracks and other surface defects, which in their beginning stages are almost unnoticeable, may develop into serious problems if not soon repaired. 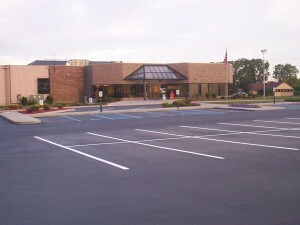 Cracks and surface breaks may occur within a few days if a heavy traffic parking lot, especially in the presence of water, was not designed properly. 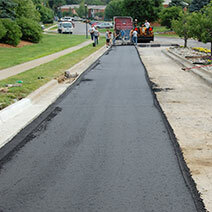 For this reason, frequent and thorough inspections of the pavement should be done by a qualified asphalt company. When minor defects reveal themselves in these inspections they should be repaired as soon as possible to avoid further deterioration, which can cause asphalt failure and a high cost of repair. 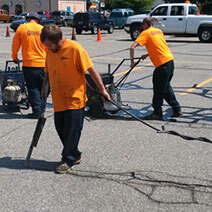 Your program will begin with a complete pavement survey at each of your parking lot locations. 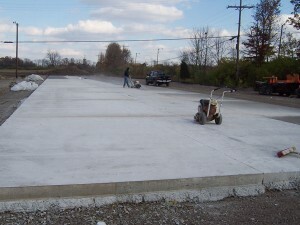 We can evaluate the current state of your pavement and help you decide the best parking lot planning. 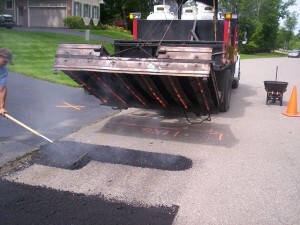 Asphalt Management Inc. can help forecast a multi-year maintenance budget and a timeline for necessary repairs. This program will prolong the life of your parking lot, making it more visually appealing and costing less to maintain over the years. 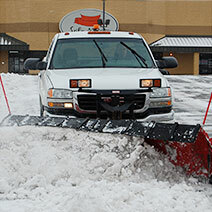 Proper maintenance of a parking lot is the best way to prolong its use. 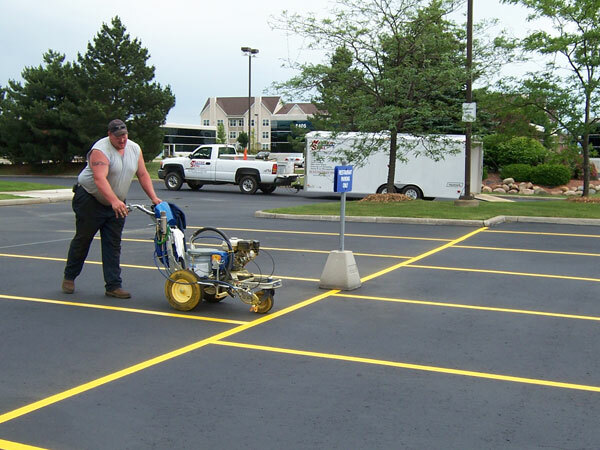 When you join our asphalt maintenance program, your parking lot becomes our responsibility. 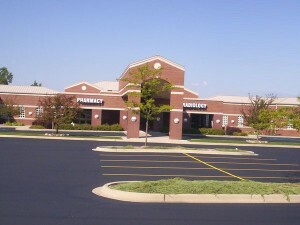 All of your parking lots are maintained which will help them retain their real estate value. 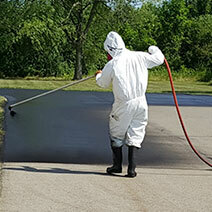 When Asphalt Management Inc. becomes your full-service asphalt contractor we will see to your preventive maintenance needs before they turn into major projects. 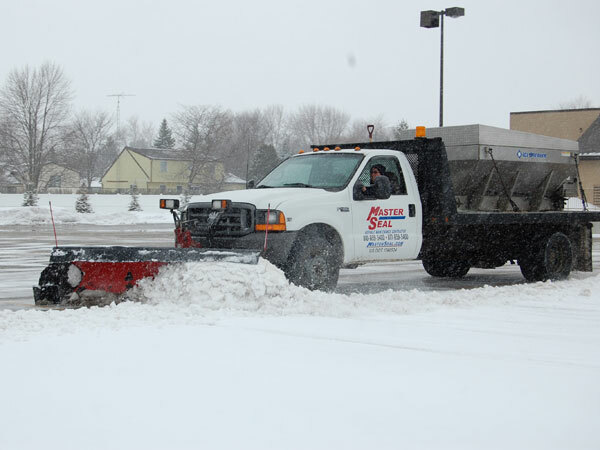 Asphalt Management Inc. isn’t just an asphalt company we also specialize in concrete, parking lines, parking lot layout, pavement, and snow management too. 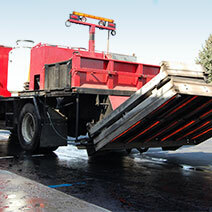 Asphalt Management Inc. is your all in one asphalt specialist. 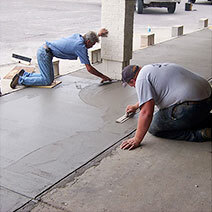 Asphalt Management Inc. covers all your concrete needs, from concrete aprons and repairs to saw cutting. 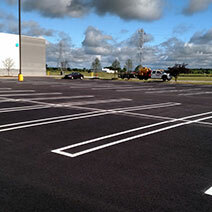 Asphalt Management Inc. covers all your parking line needs. Our services include line marking, line painting, and line striping. One call is all it takes to get complete control of your lot’s appearance. From parking lot snow plowing and salting to commercial snow removal, Asphalt Management Inc. is your businesses snow specialist.